NEW YORK, July 6 (Reuters) - Former Wall Street executive Andrew Caspersen pleaded guilty on Wednesday to charges he tried to defraud investors out of nearly $150 million, blaming his conduct on a gambling addiction he could not control. 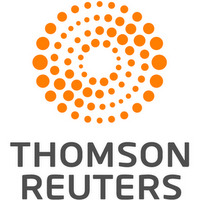 Caspersen, who worked at a unit of investment banker Paul Taubman's PJT Partners Inc prior to his arrest in March, pleaded guilty in federal court in Manhattan to securities fraud and wire fraud. The defendant, who graduated from Princeton University and Harvard Law School, choked up in court as he admitted to cheating numerous people, mostly family and friends, out of $38 million through what he called a "simple" fraud. "It was just a means for me to get money to feed a gambling addition that was all consuming at the time," Caspersen said. 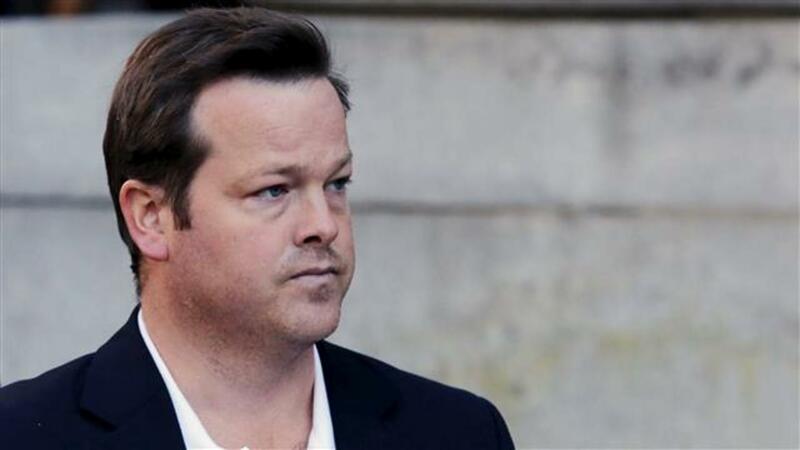 Prosecutors said Caspersen, the son of late Wall Street financier Finn M.W. Caspersen, from November 2014 to March 2016 tried to defraud over a dozen investors by claiming he would use their funds to make loans to private equity firms. Instead, prosecutors said he used the money to trade in his own brokerage account, to make payments to earlier investors, and to replace over $8 million he had misappropriated from PJT's Park Hill Group, where he was a partner.